As previous mentioned it’s seen them perform in Dublin as part of Shane McGowan’s 60th birthday celebration alongside Bono and Sinead O’Conner among others. They’ve also supported the likes of Dream Wife, Declan McKenna, The Vaccines and Peace. Not a band to rest on their laurels they’ve had a packed summer of festival appearances. 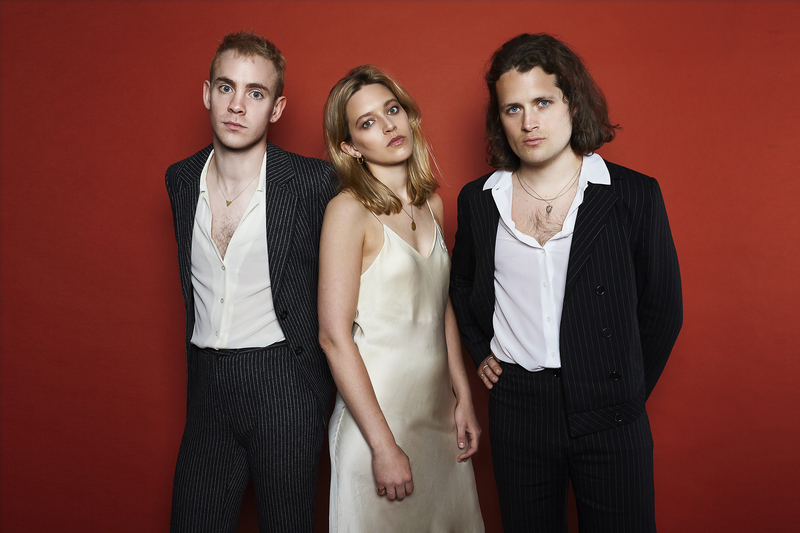 They played storming sets at the Great Escape, Latitude, Kendal Calling and Bestival, as well as headline shows in October and then supporting The Vaccines in Europe and Blossoms on their UK tour in December.